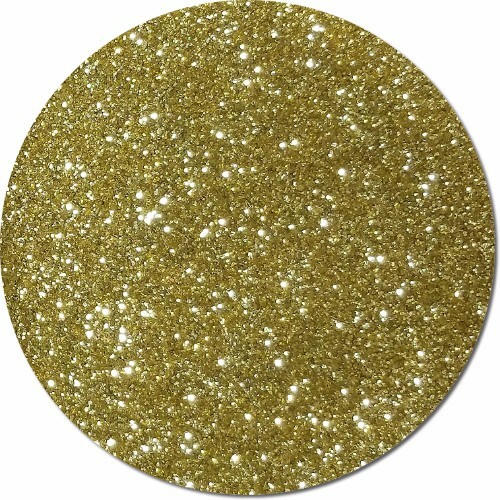 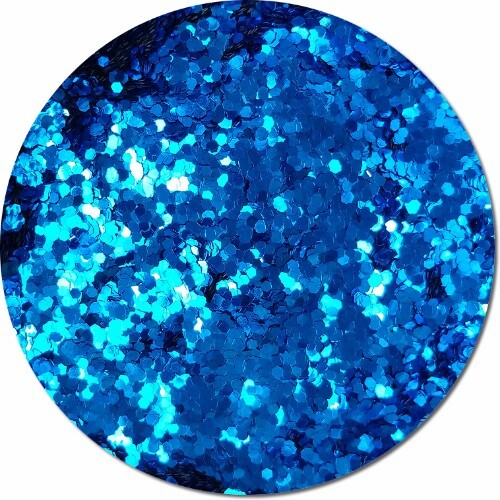 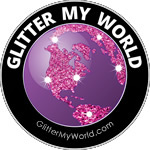 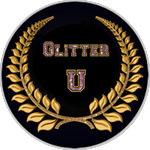 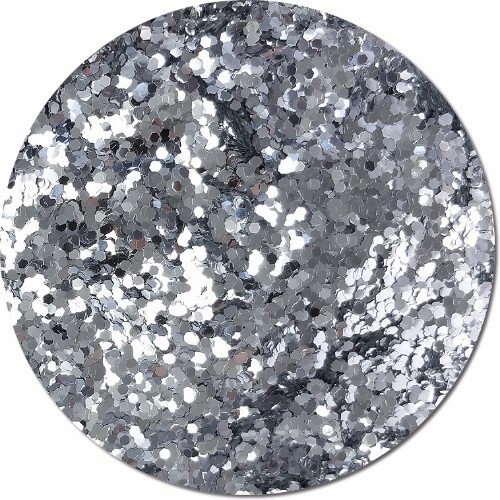 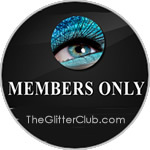 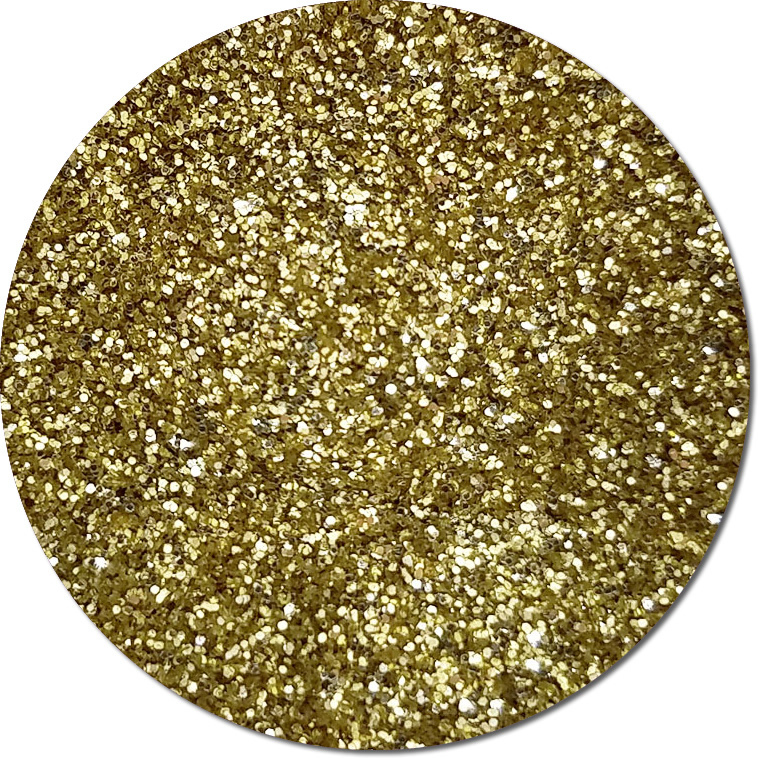 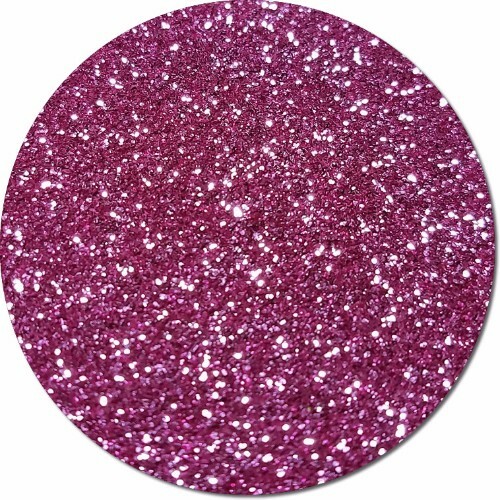 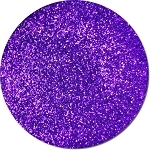 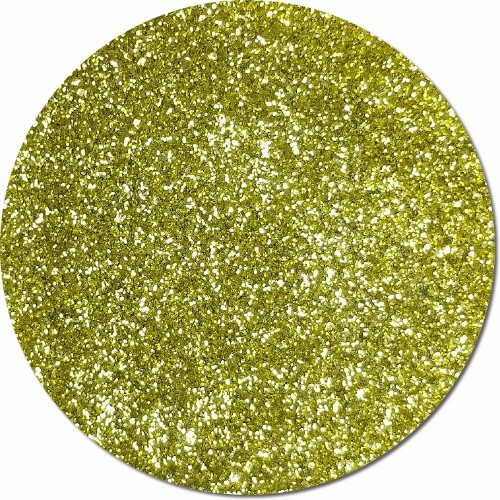 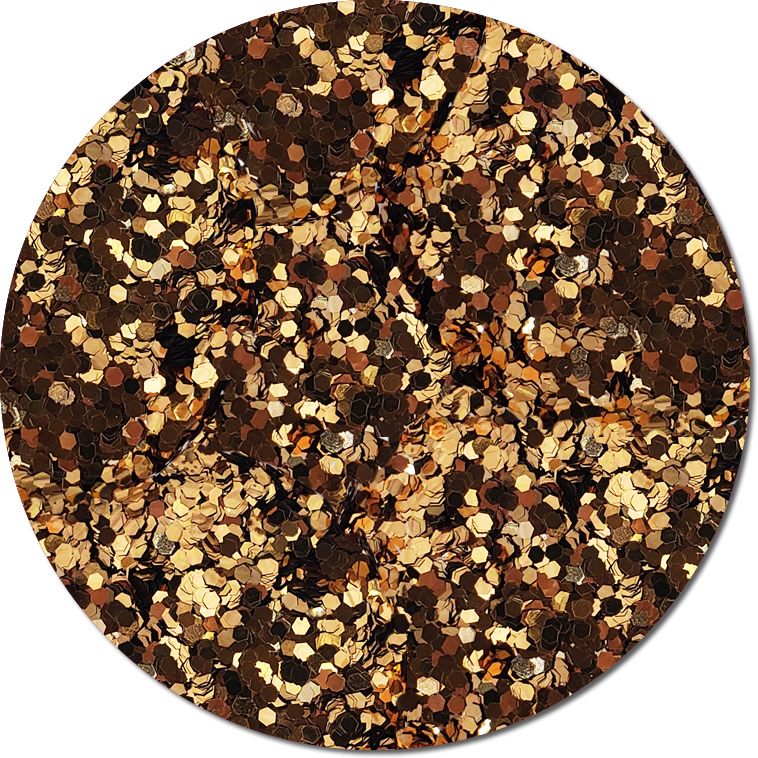 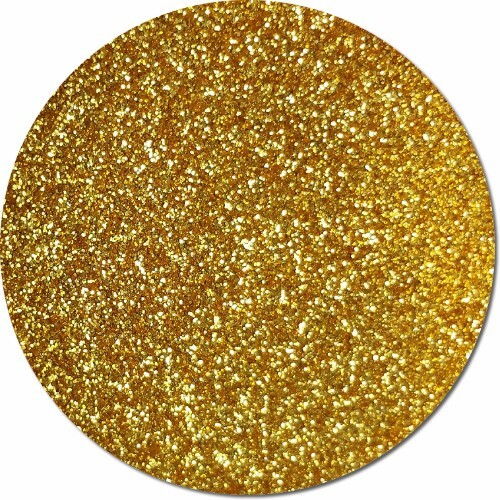 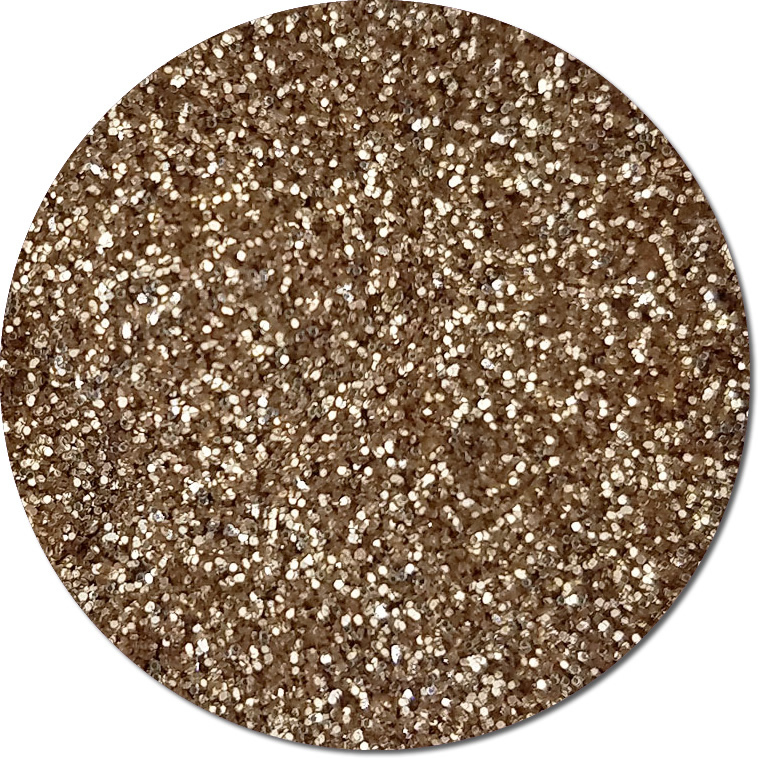 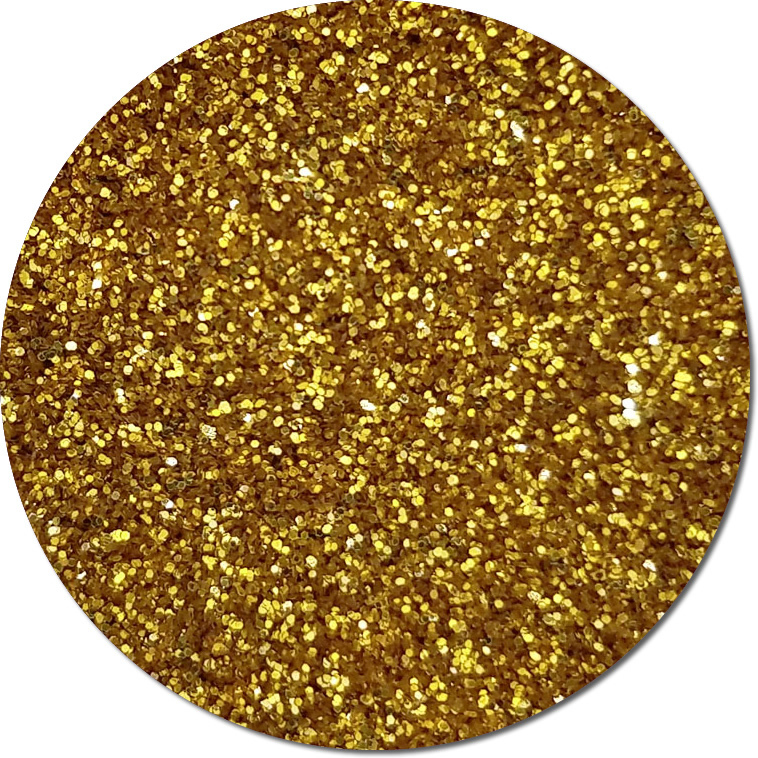 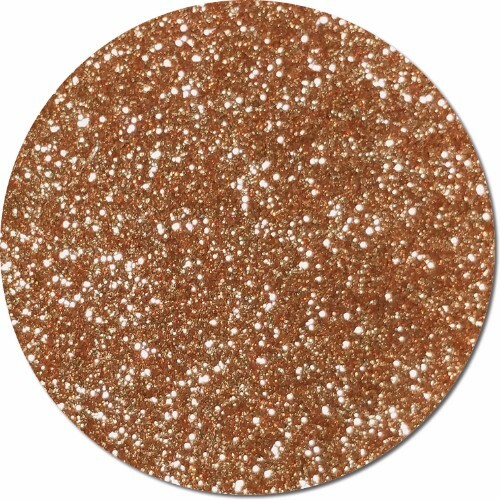 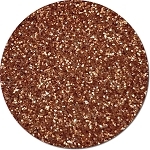 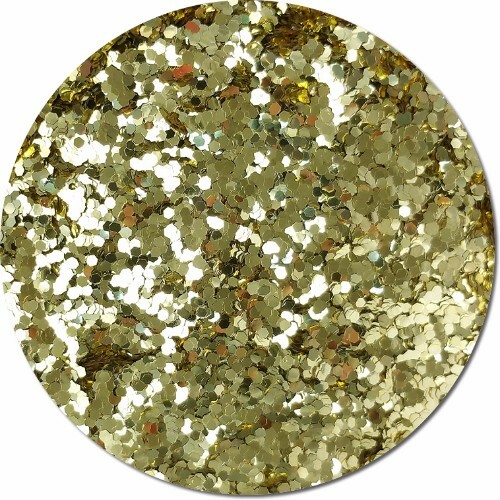 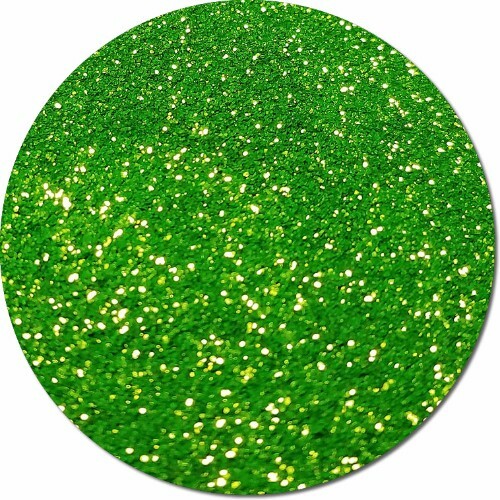 Our metallic polyester glitters are very high quality and proudly made right here in the USA. 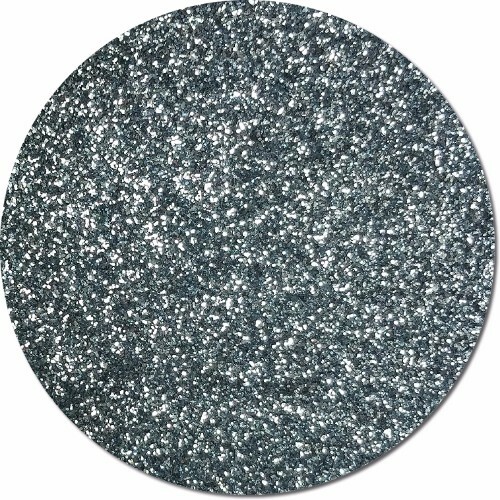 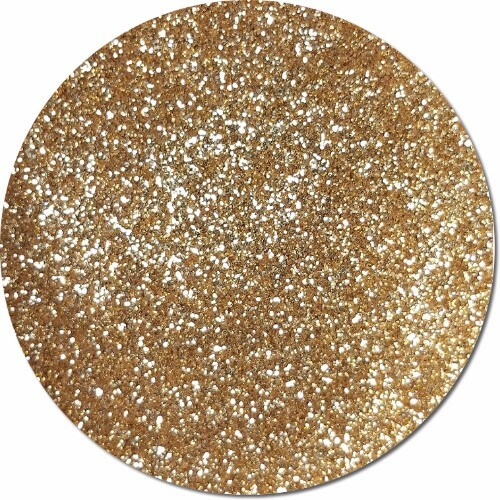 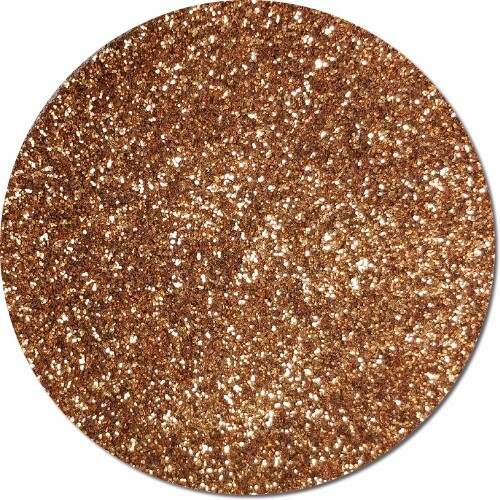 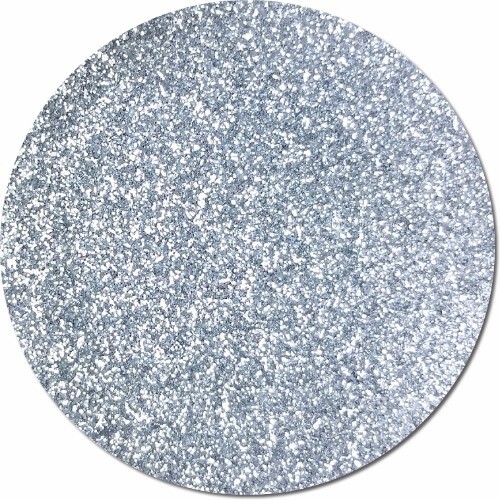 Metallic glitters have a metallic mirror-like look that bounces light for a huge sparkling effect! 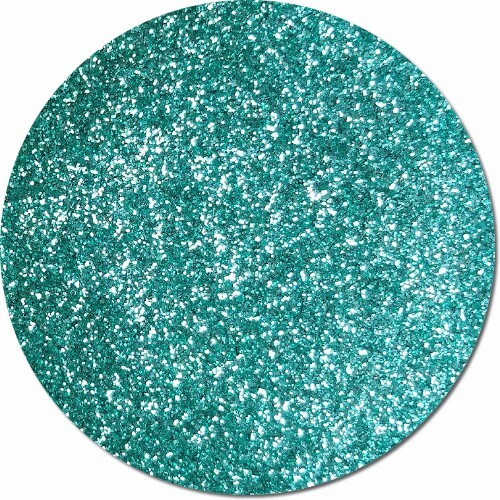 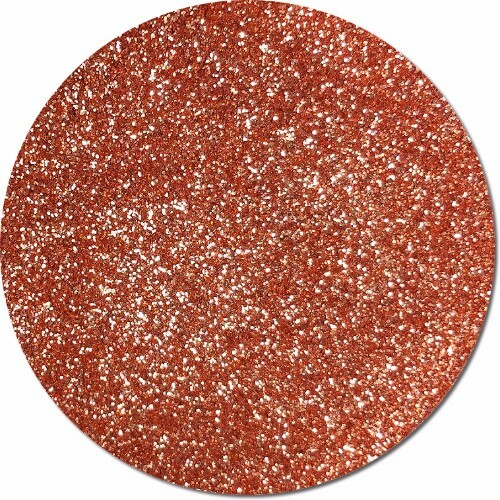 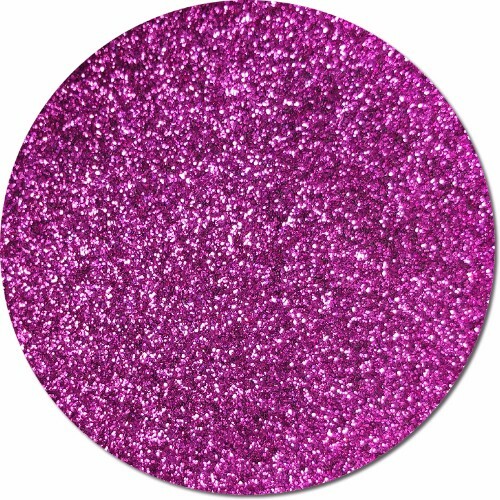 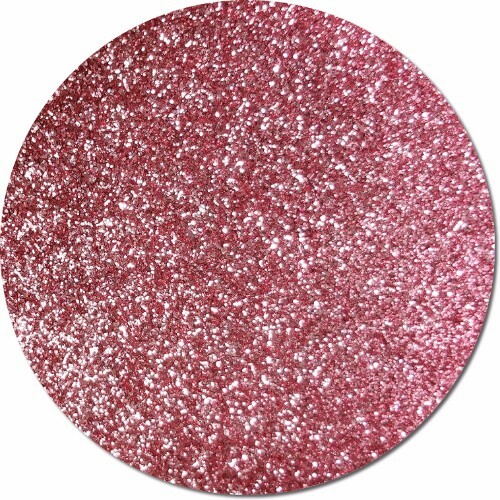 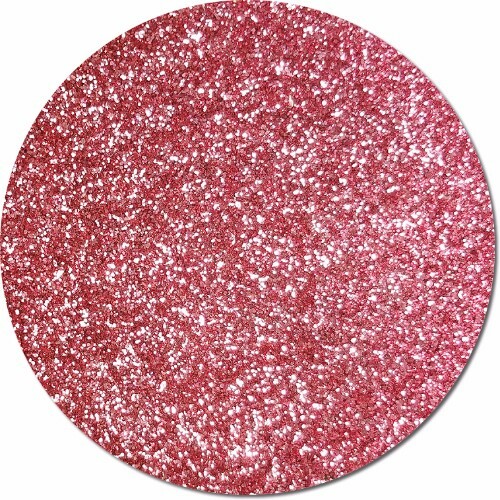 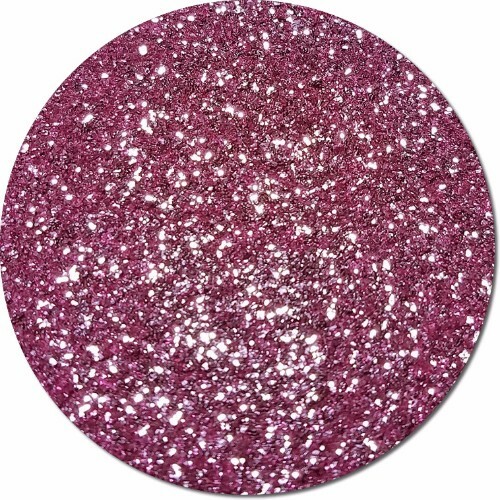 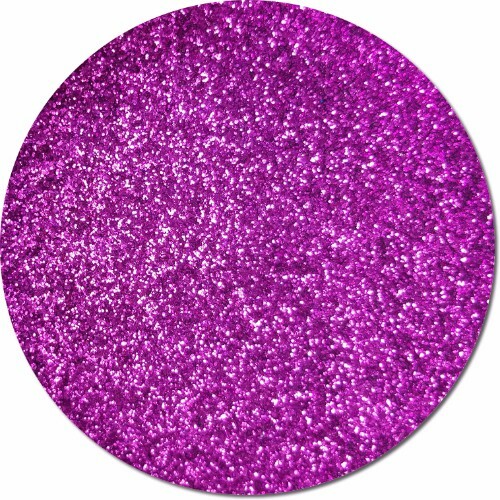 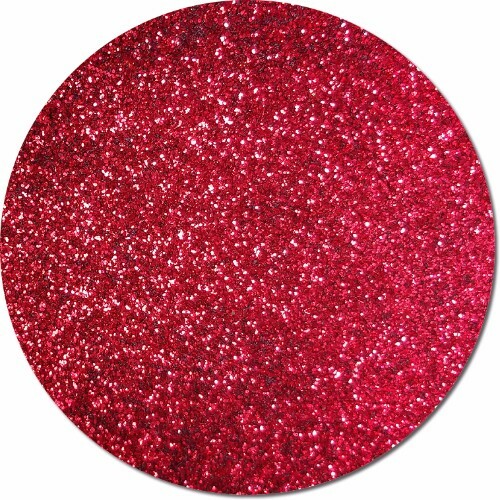 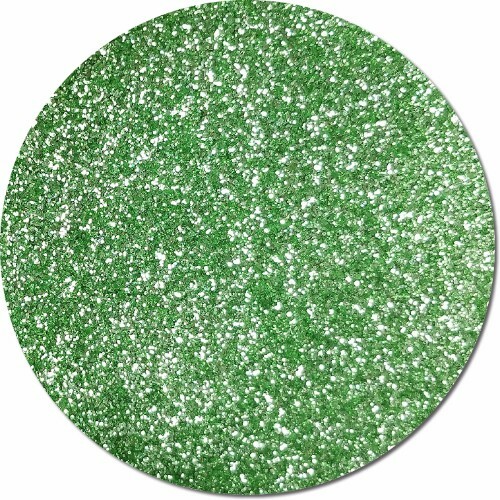 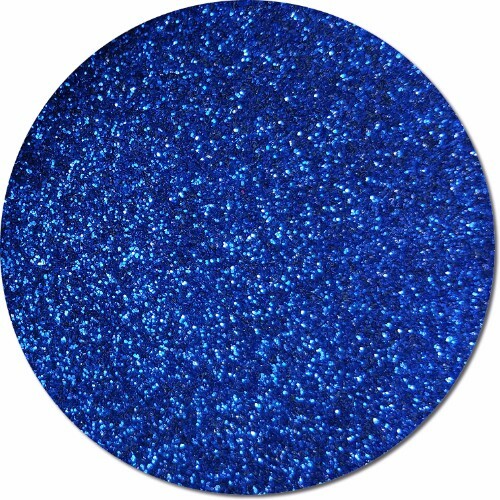 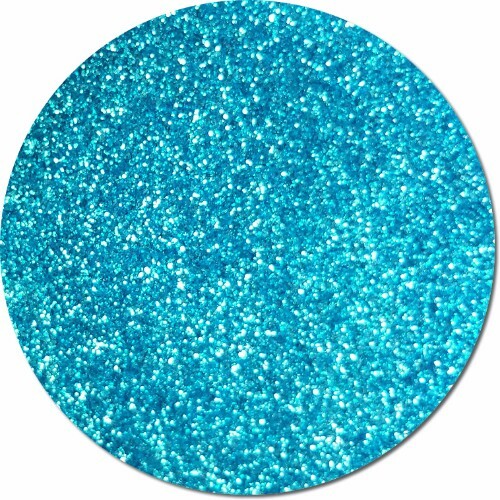 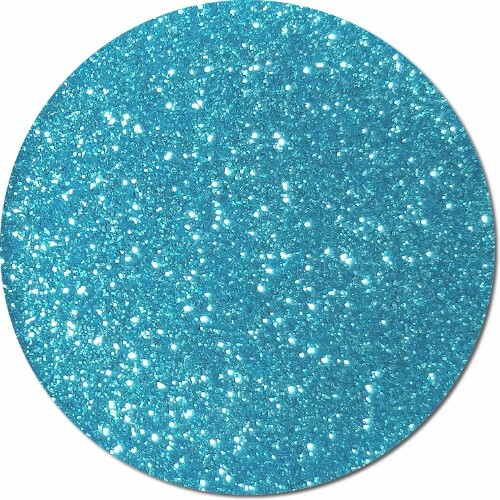 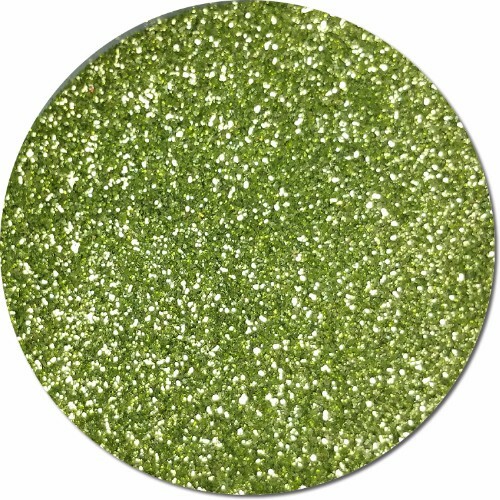 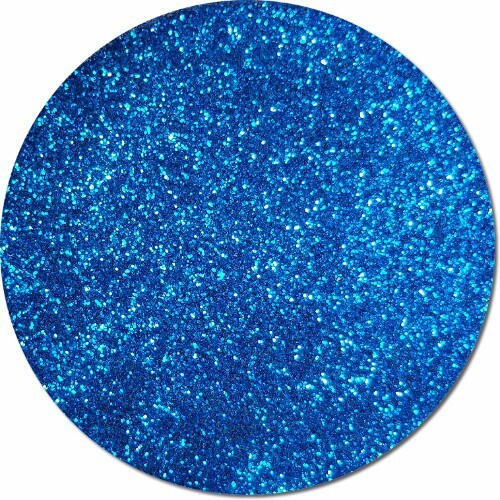 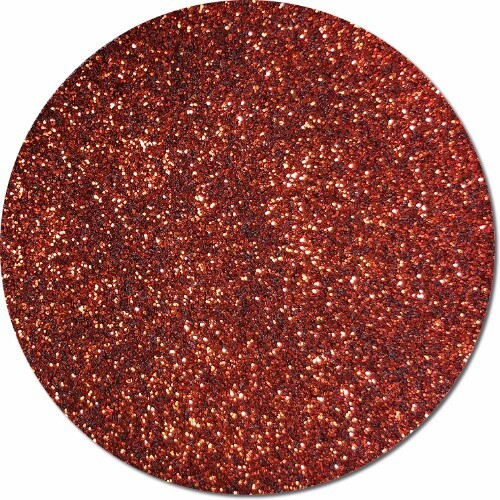 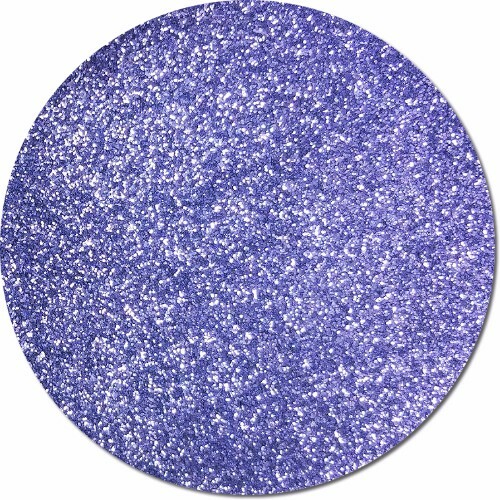 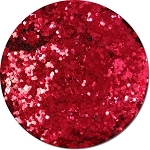 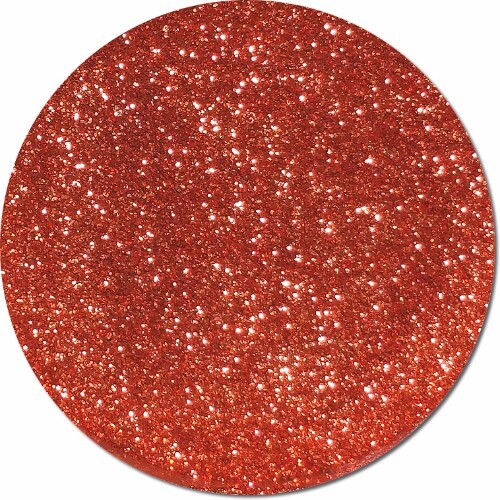 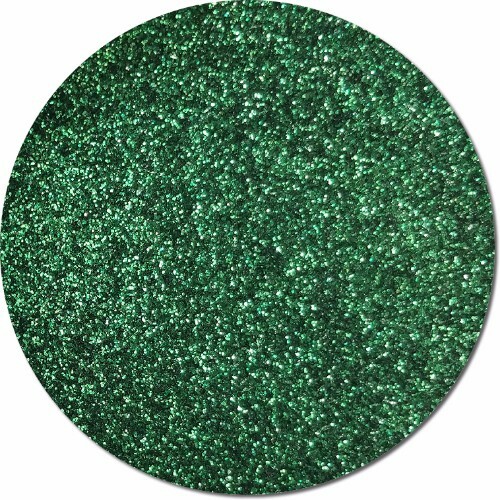 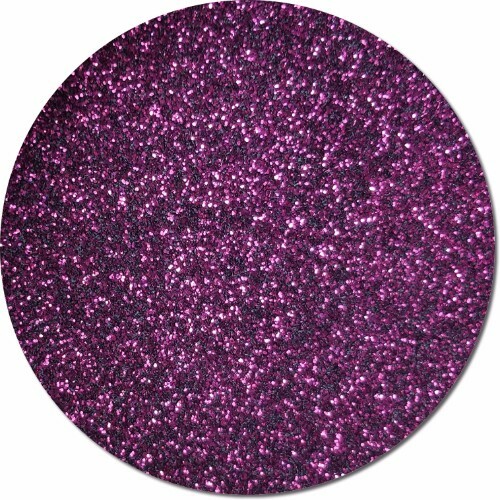 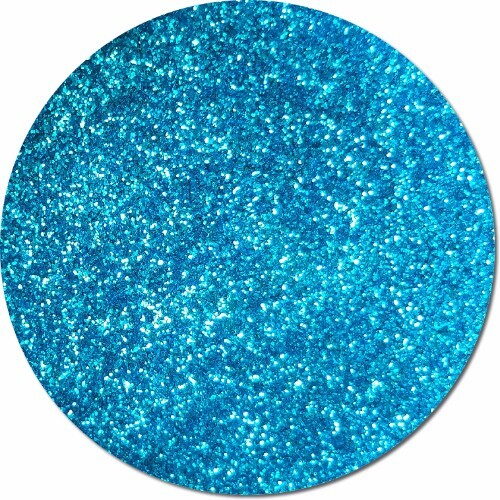 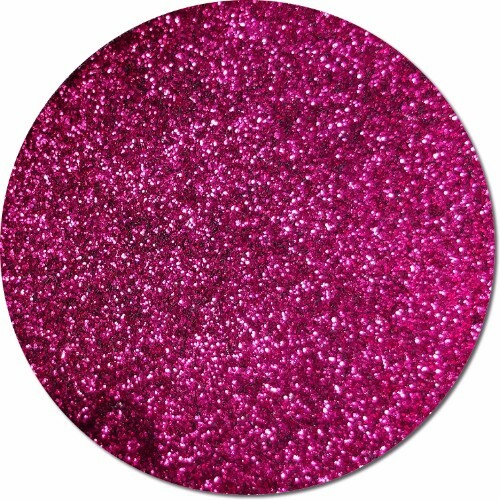 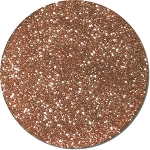 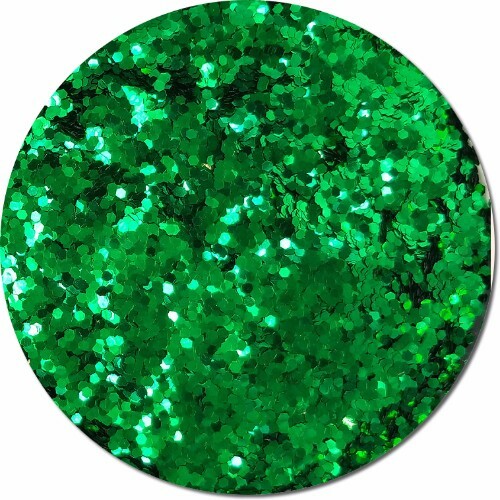 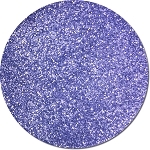 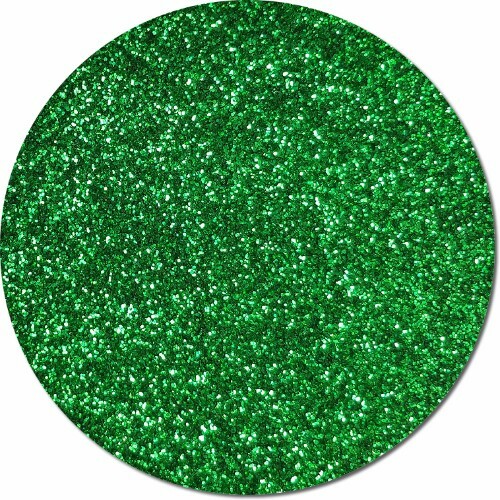 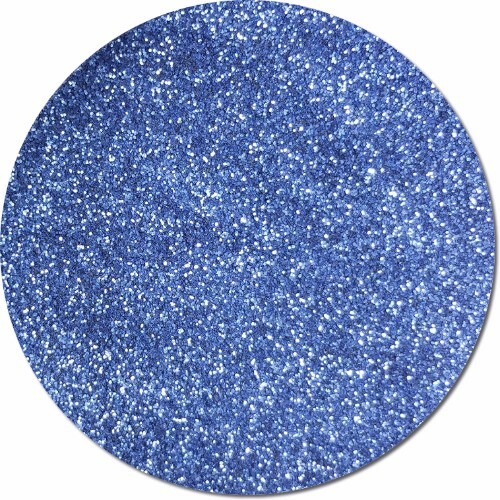 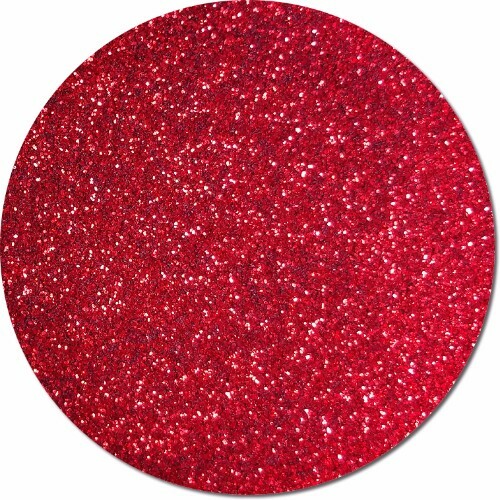 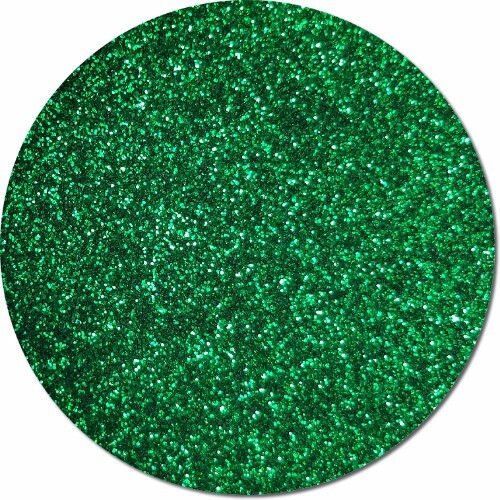 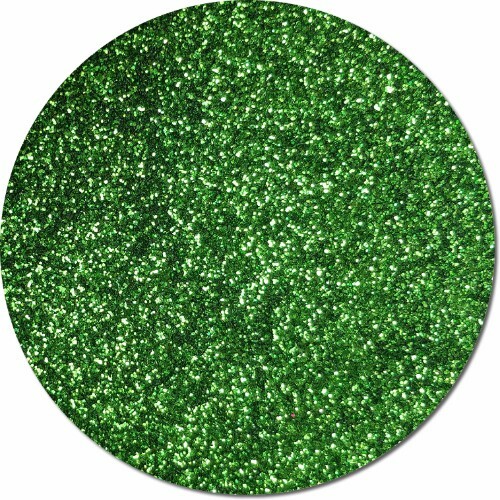 Choose from a lovely array of ultra fine glitter colors. 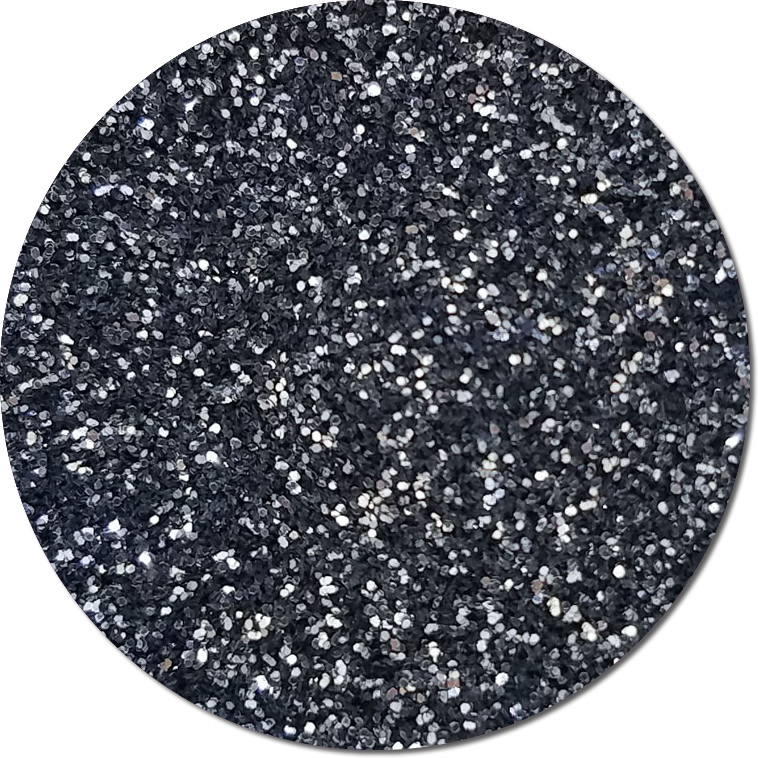 All the metallic glitters are solvent resistant, polyurethane coated, safe to use outdoors in the sun and can withstand high heat. 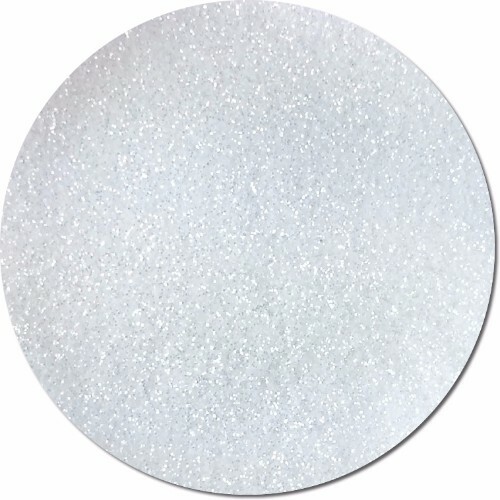 The ultrafine glitter flake (0.008) is a favorite for artists, crafters, nail salons, technical trades and anytime you need to do fine detail work that packs a big sparkle. 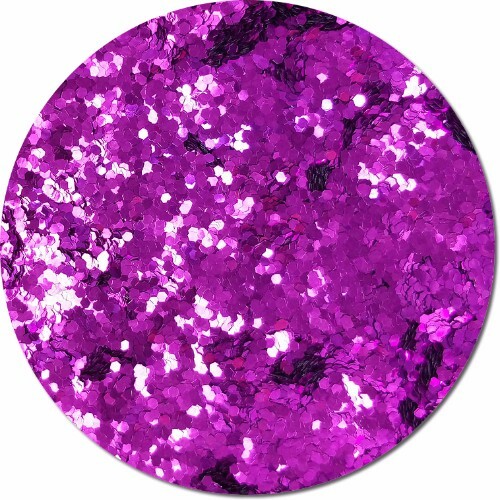 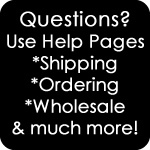 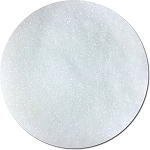 Select from many jar sizes or enjoy bulk discounts on polyester glitter when buying by the pound or box.